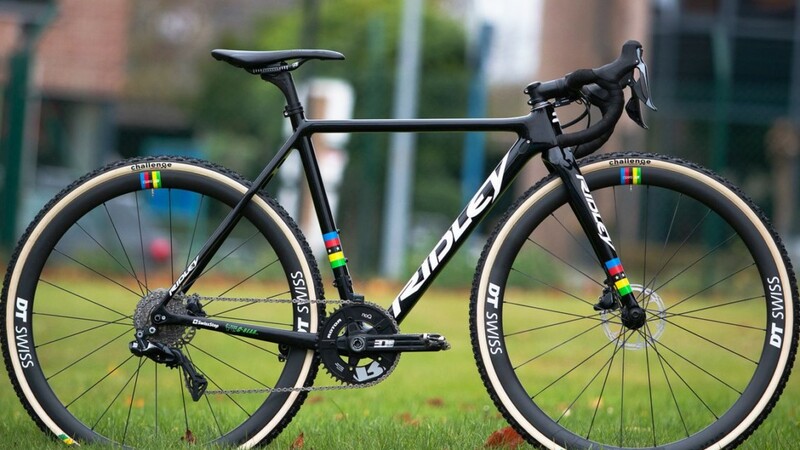 When U23 world champion Eli Iserbyt races the U23 category, he does so on a rainbow-themed Ridley X-Night SL DIsc. We profile his Worlds-worthy bike. 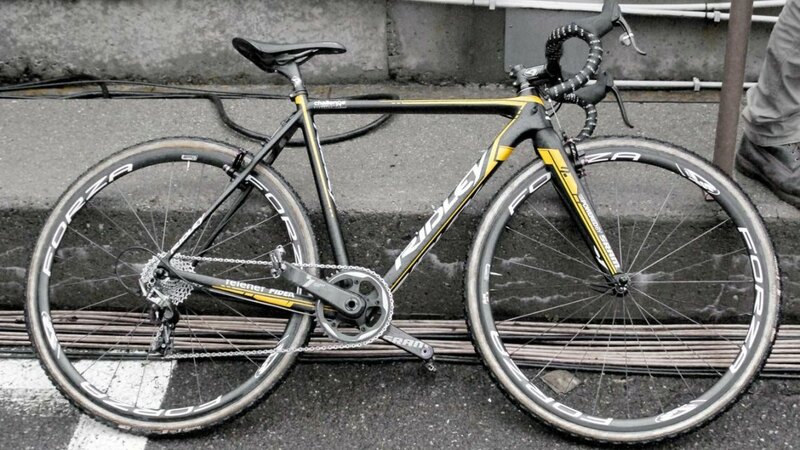 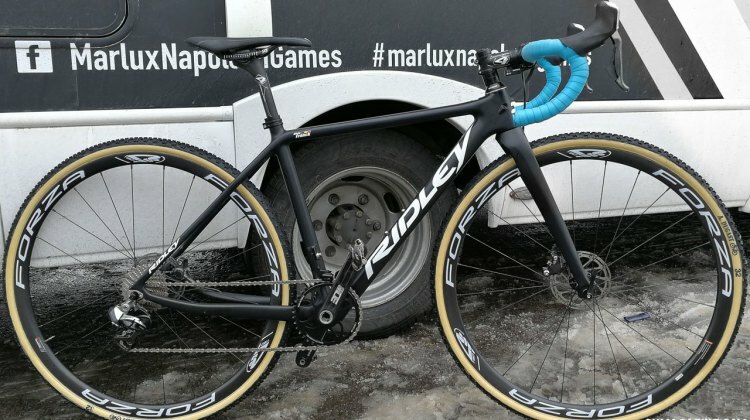 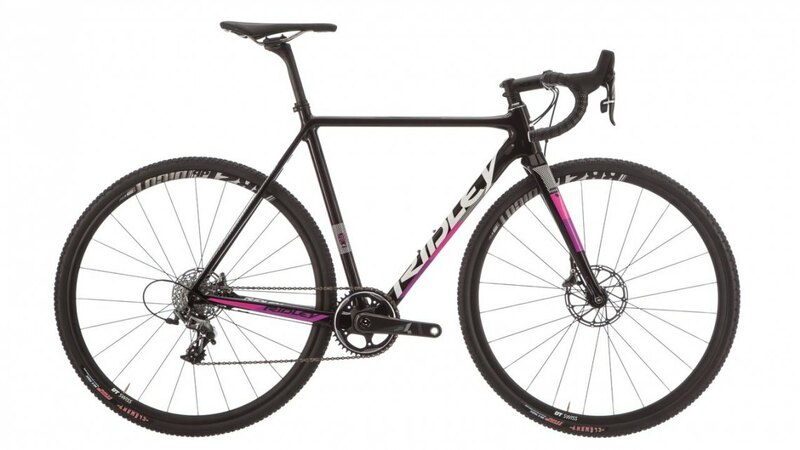 Marianne Vos rode her Ridley X-Night SL Disc to a win in Waterloo and a third at Jingle Cross. 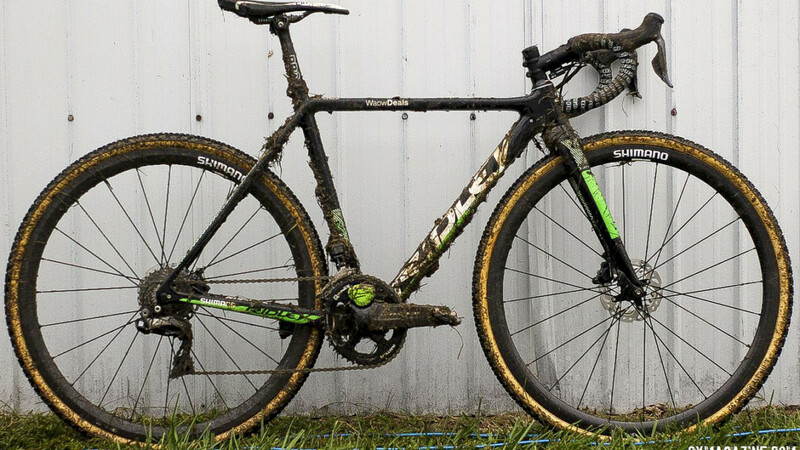 We profile her muddy bike from 2018 Jingle Cross. 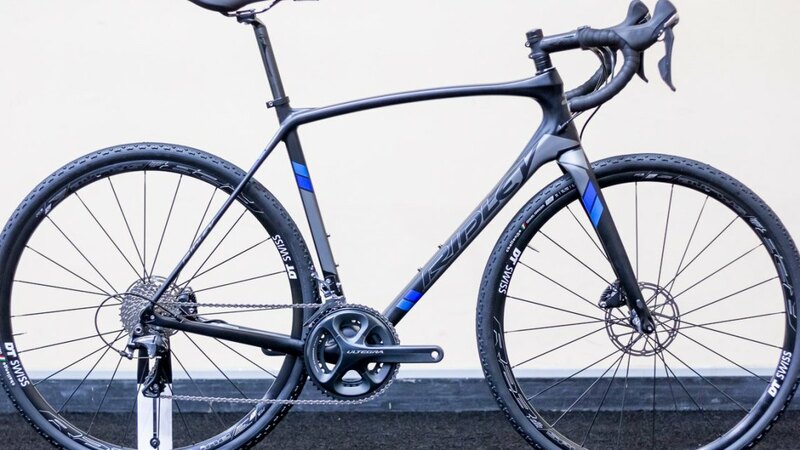 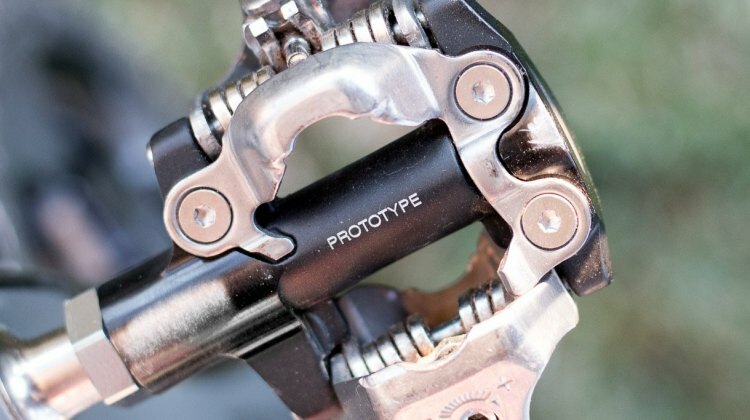 CXM takes a sneak peak at builds and colors of some of Ridley’s 2018 cyclocross and gravel bikes, including the X-Night SL, X-Night, carbon X-Trail and X-Trail Adventure. Alicia Franck, recently signed with Marlux-Napoleon Games, cracked the top 20 at the 2017 Cyclocross Worlds — her first Worlds, and her first season of cyclocross. Let’s peek at her mysterious Ridley. 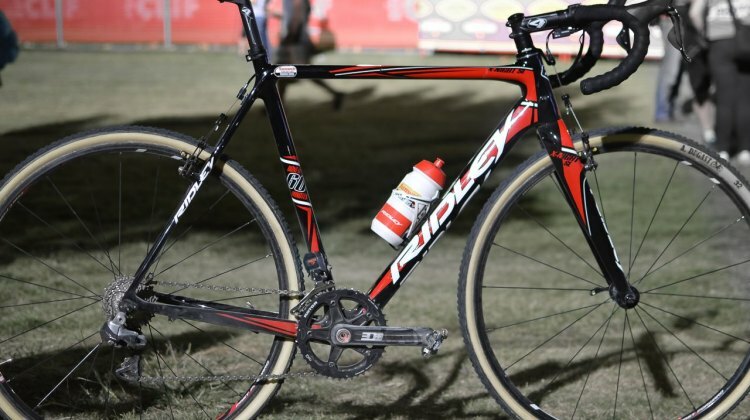 Eli Iserbyt not only upgraded to U23 this season, but has also turned his 2015 silver into gold after taking the 2016 U23 World Championship title in Heusden-Zolder. 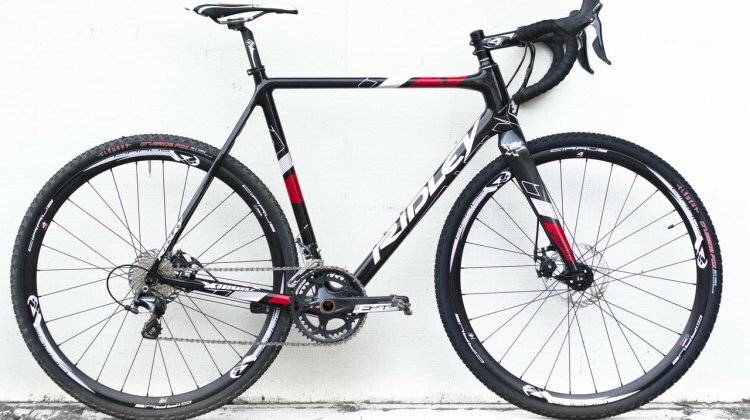 Check out his winning ride.